We pride ourselves on being excellent as a plumbing service. 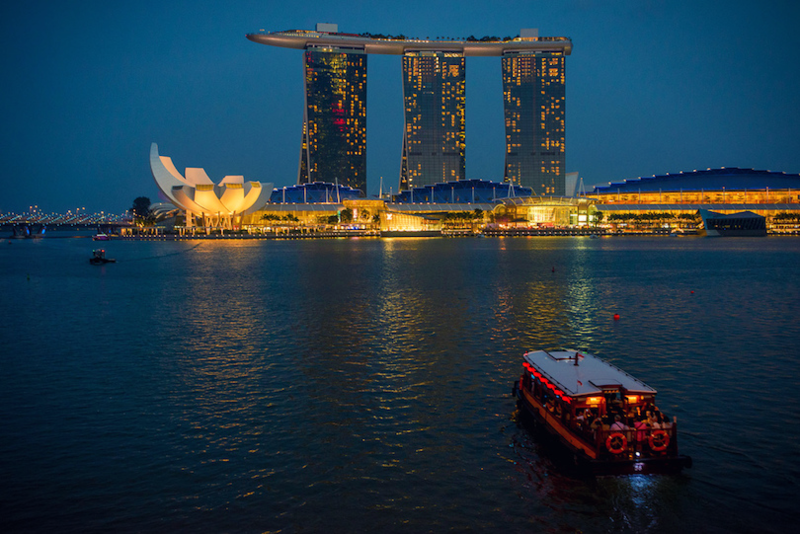 As a reliable plumber in Singapore, we work hard to deliver the best plumbing work we can to all the types of buildings we serve including residences, offices, and commercial properties. As the foundation of the water system, the pipes have to be installed properly for the water to flow efficiently. Poorly installed pipes can be the source of bigger problems in the future.We can provide the proper installation of water pipes. 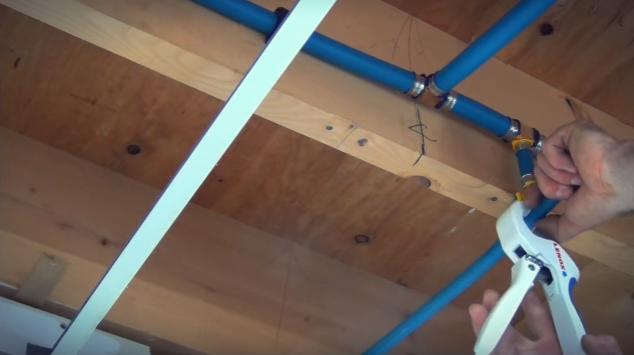 You need our help, and our experts will be there to map out a plan for installing each pipe so that it delivers water throughout the home in an effective way. We also install the bathroom and kitchen fixtures and outlets so the water can be distributed correctly. Damaged pipes can lead to leaking pipes. These can be a source of water waste or worse. 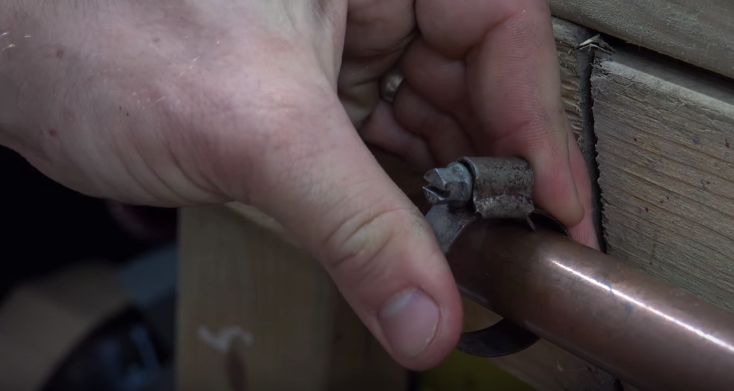 Pipes that are in need of repair can lead to floods and other major problems. We can get your pipes fixed before they need to be replaced. Count on us to do the best job even if it is a small one.There are times where the pipes are so badly damaged or in disrepair that it is necessary to replace them. Our professional plumbers at KL1 will make replacements a breeze. They carefully trace the home for the damaged pipes and use the proper tools to remove and replace them. Replacement parts may be the only solution if the plumbing is part of the building’s sanitation system. No commercial property, office, hotel or retail store should go for a long time with leaking pipes. 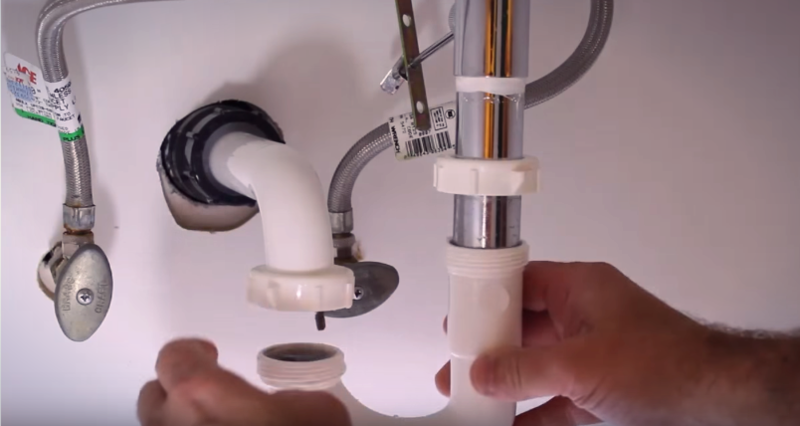 Count on our plumbers to identify the sections that are leaking and replace them right away. We use the highest quality tools to clean out choked pipes, hoses and drains. We may also use chemicals to clear the pipes of any clogs if they are especially stubborn. We always handle these to the highest standards as set forth by the Singapore plumbing authorities. Let Us Help You! Contact our best plumbers today! Our plumbers listen to our customers no matter what the problem seems to be when the initially inspect the drainage system or water supply. This is so that they are sure they are offering the correct advice before moving on and beginning any of the work to be done. We pride ourselves on being excellent as a plumbing service. We work hard to deliver the best plumbing work we can to all the types of buildings we serve including residences, offices, and commercial properties.